1 Bedroom Apartment To Rent in Manchester for £575 per Calendar Month. 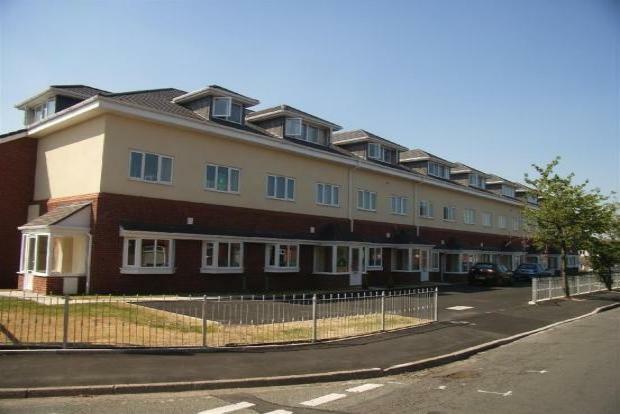 This one bedroom first floor apartment is located on a popular development. St Michaels Court is situated close to all local amenities. The property has great links to the city centre with bus routes and a train station within a short walk away. There is also easy access to the M60 and the motorway network. The property includes a lounge/dining room, a fitted kitchen, a master double bedroom and a family bathroom. The apartment also benefits from double glazing and a security entry system to the car park.